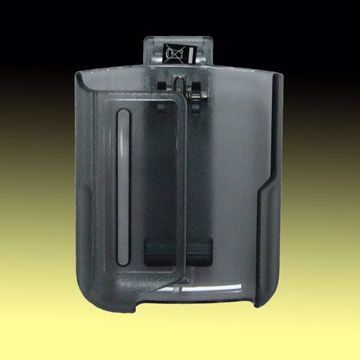 A durable semi-transparent plastic holster comes as a standard accessory with every Legend Secure+ pager, but the attractive black nylon carrying case gives you another option. The nylon carrying case features a top flap that covers and protects the pager when attached to the front of the case with a Velcro strip. 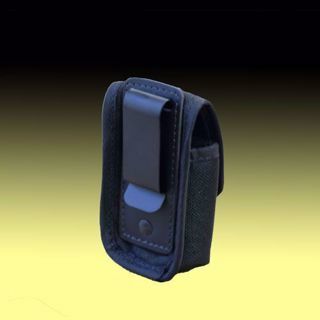 This Velcro strip design secures the pager in place and also allows for easy access to the pager when messages are received. The Legend Secure+ Nylon Carrying Case has two configurations from which to choose. 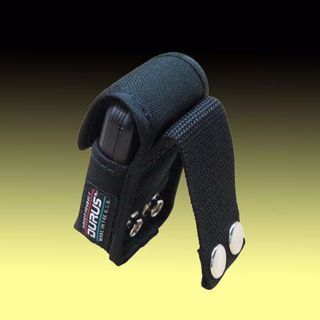 A “Belt Loop” configuration has a rear flap that can be secured over a belt by snapping a pair of metal fasteners together. The second configuration is a “Belt Clip” that includes a sturdy metal clip in the back of the case for sliding over a belt. 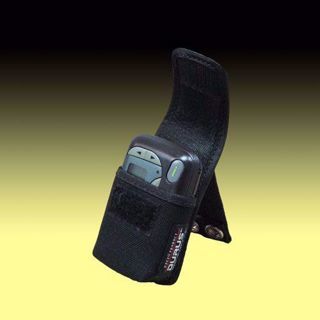 The Legend Secure+ case is compatible with the entire line of Unication alphanumeric pagers.